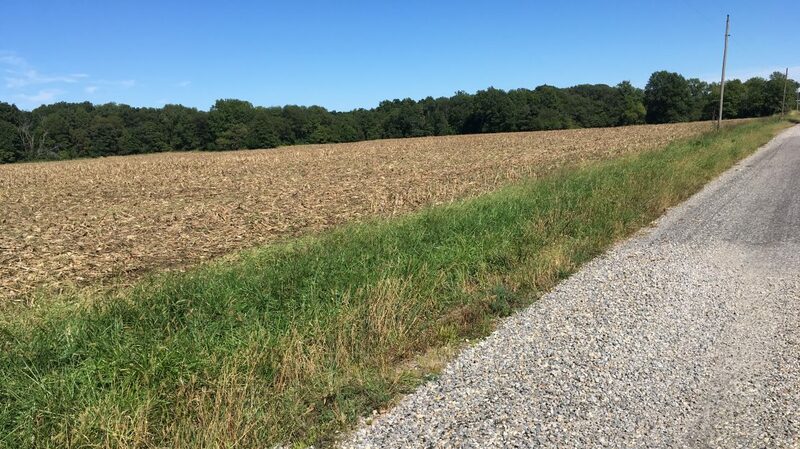 Directions: From Highway 50 at Xenia, IL go south 4 miles on County Highway 13 (Fairfield Rd.) 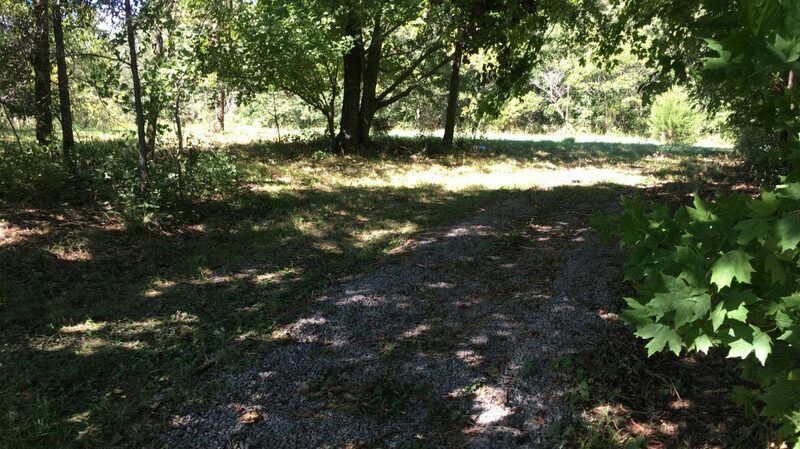 to County Road 2300N vier west and go 3/4 miles. 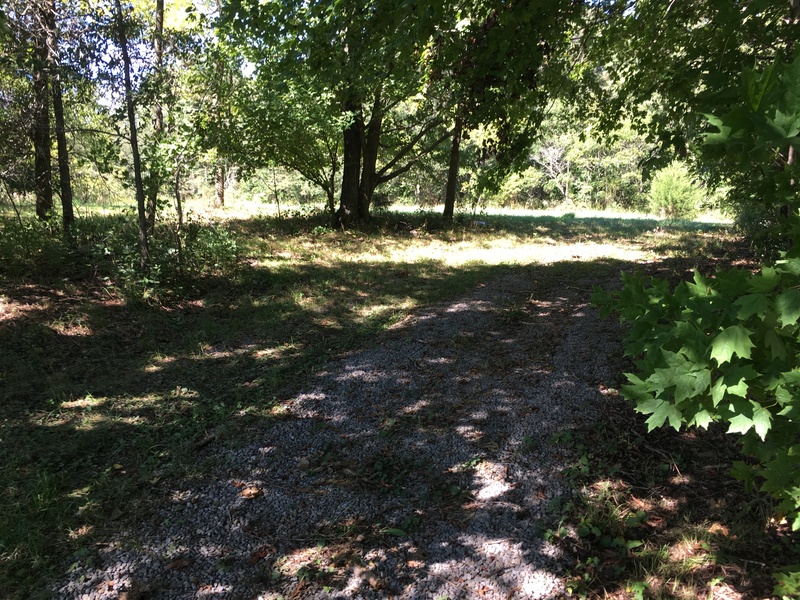 The property is on the north side of the road. 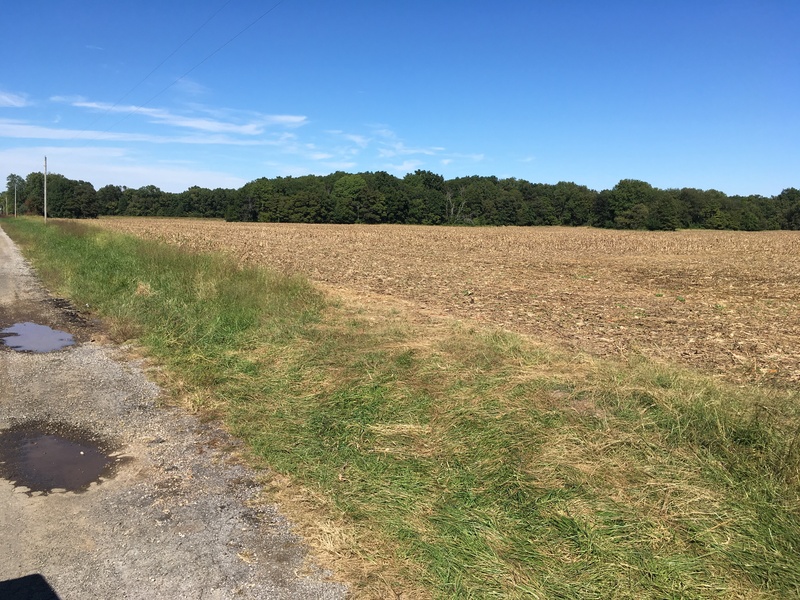 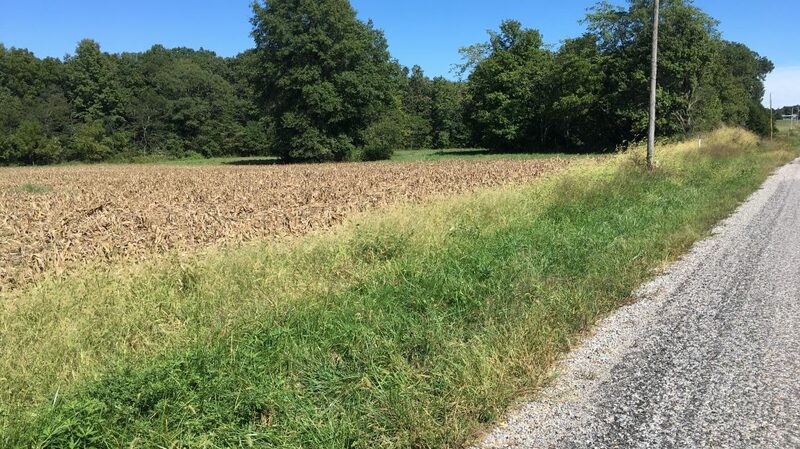 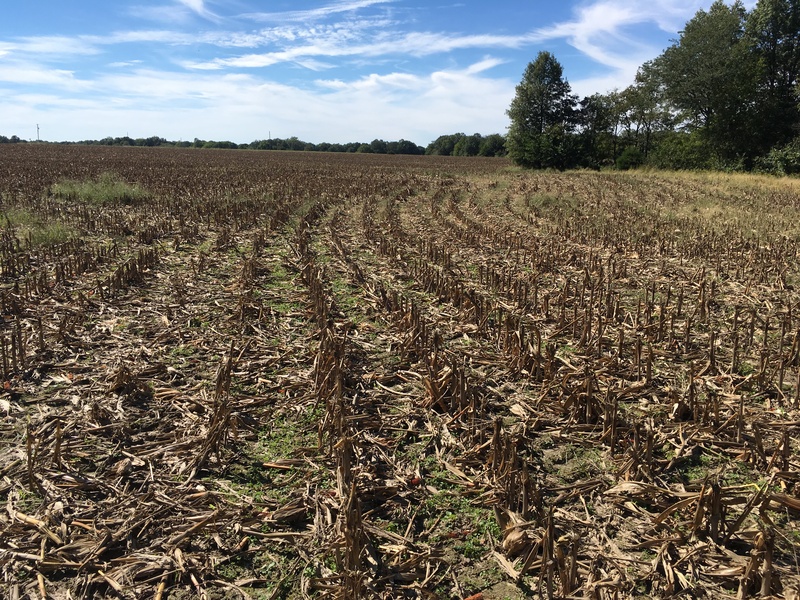 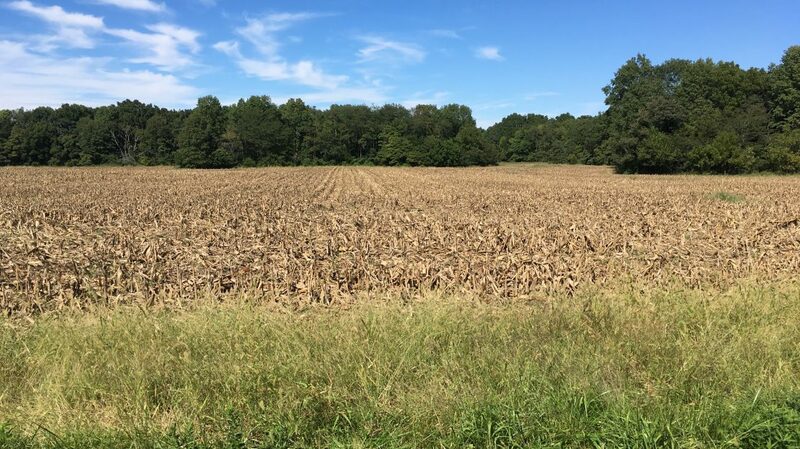 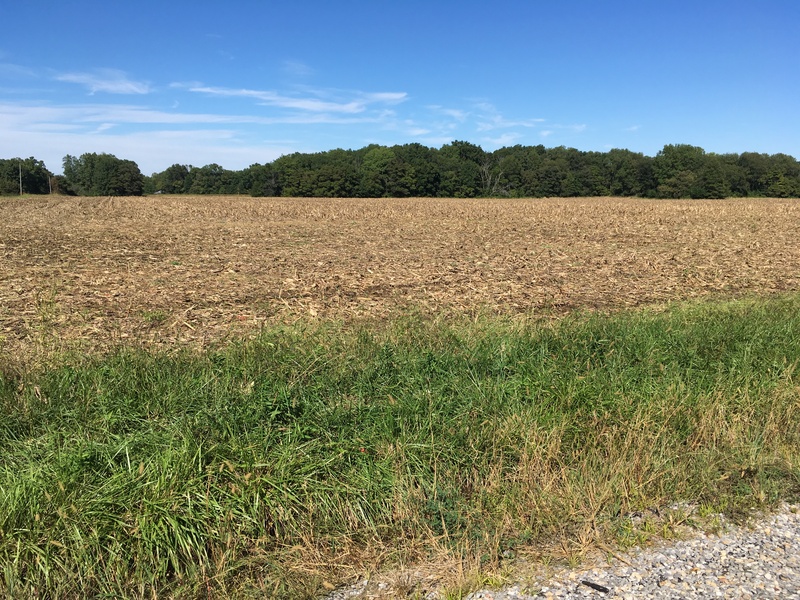 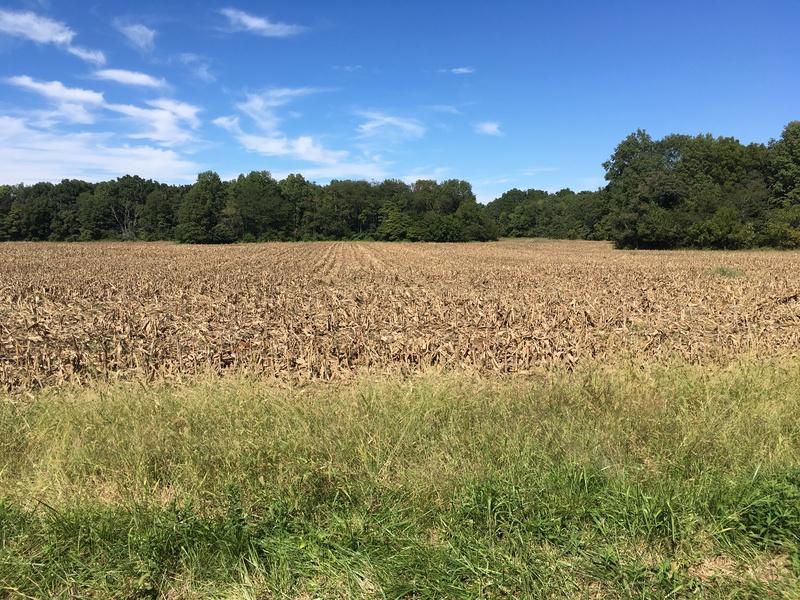 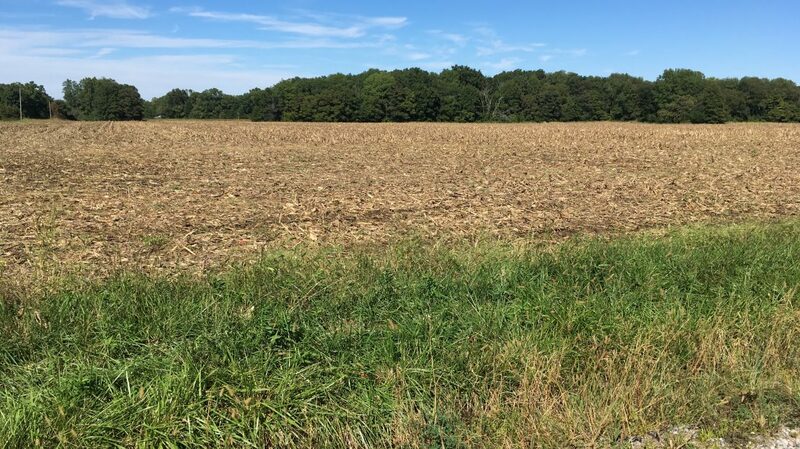 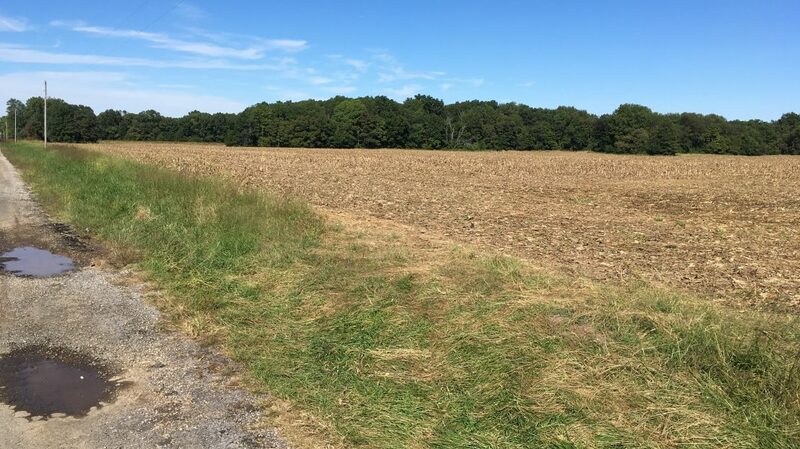 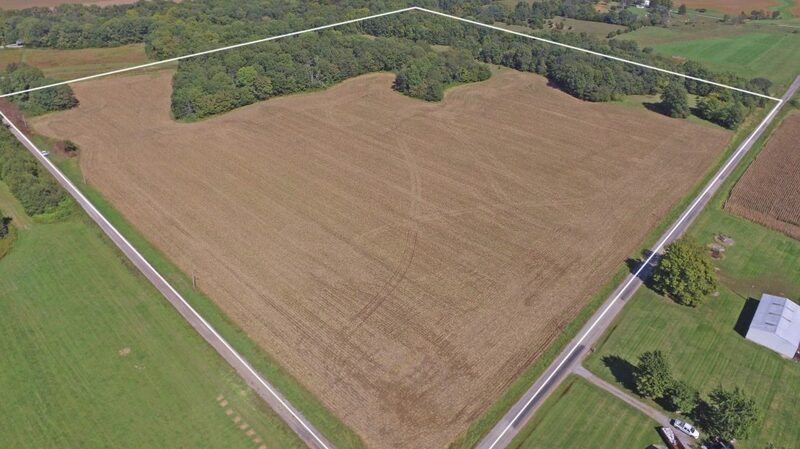 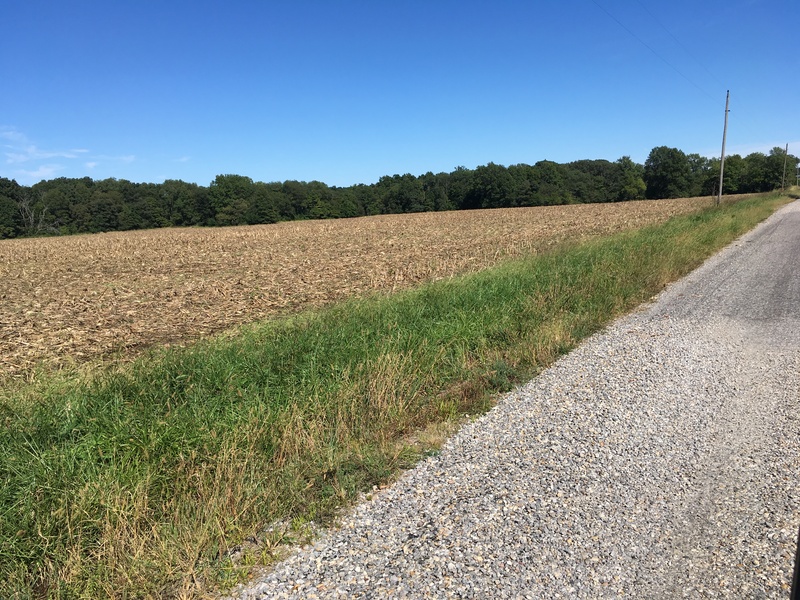 Tillable Acres: 23 acres tillable current in row crop production. 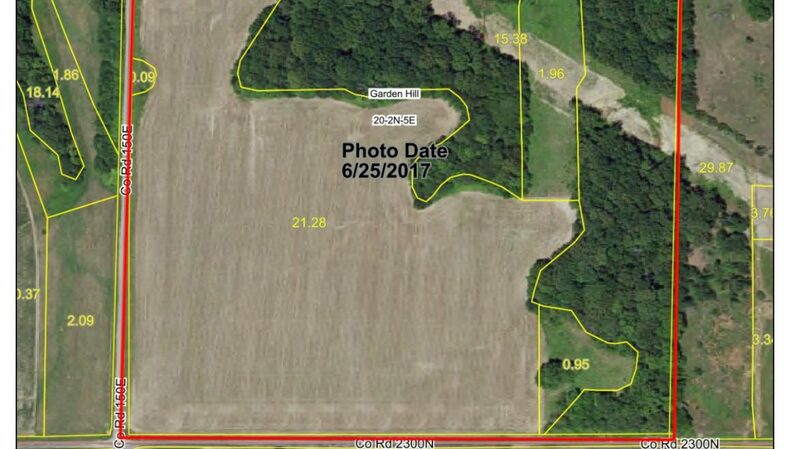 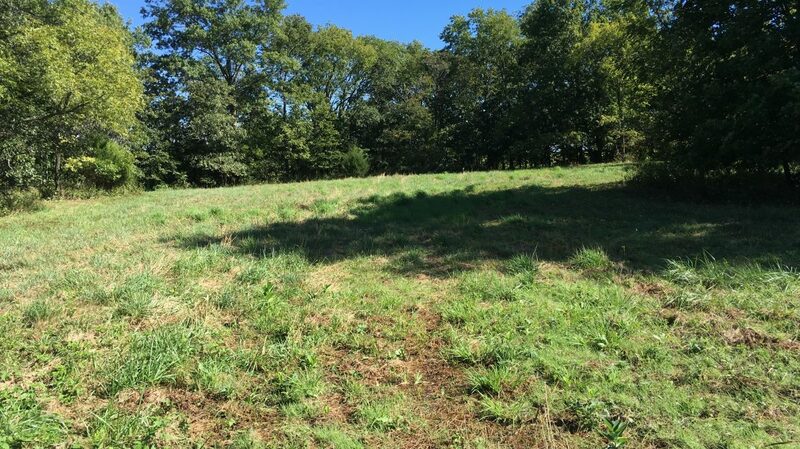 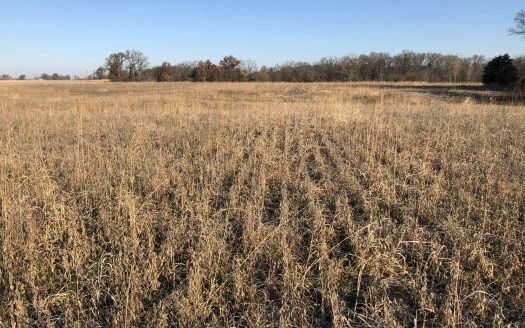 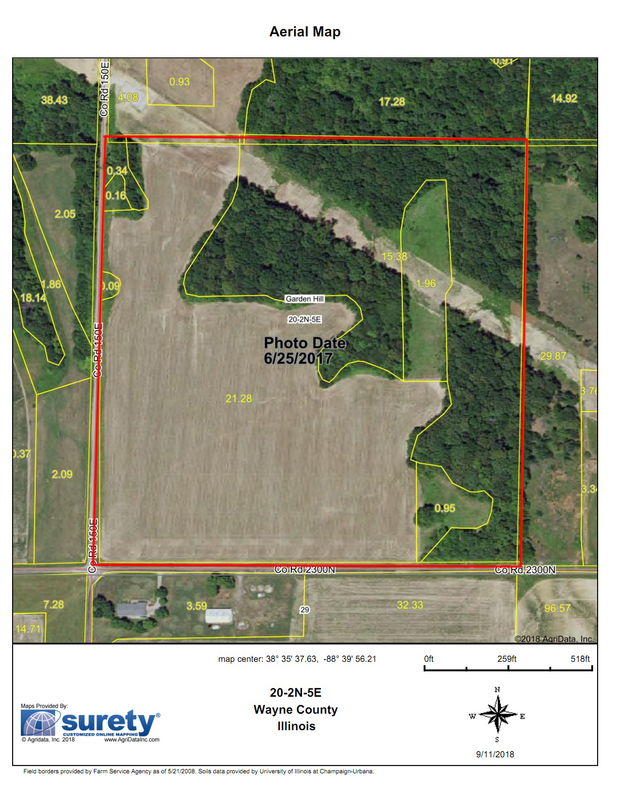 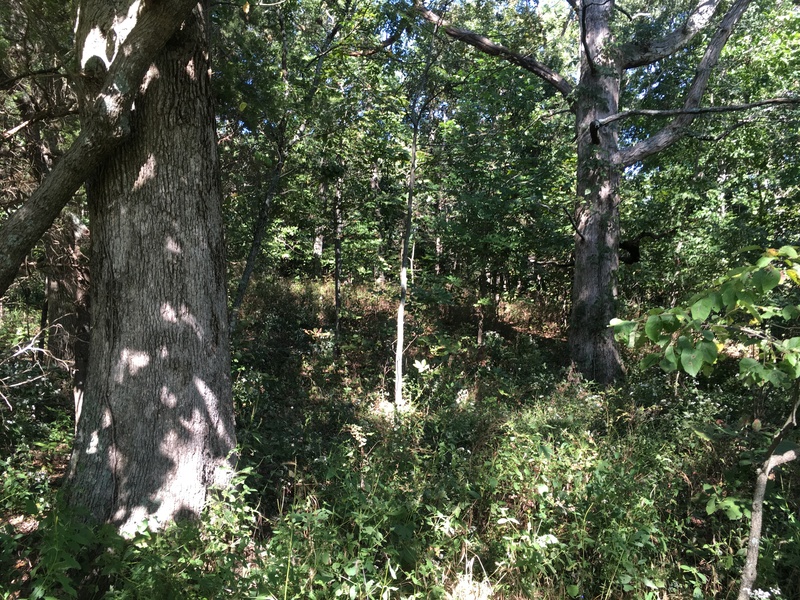 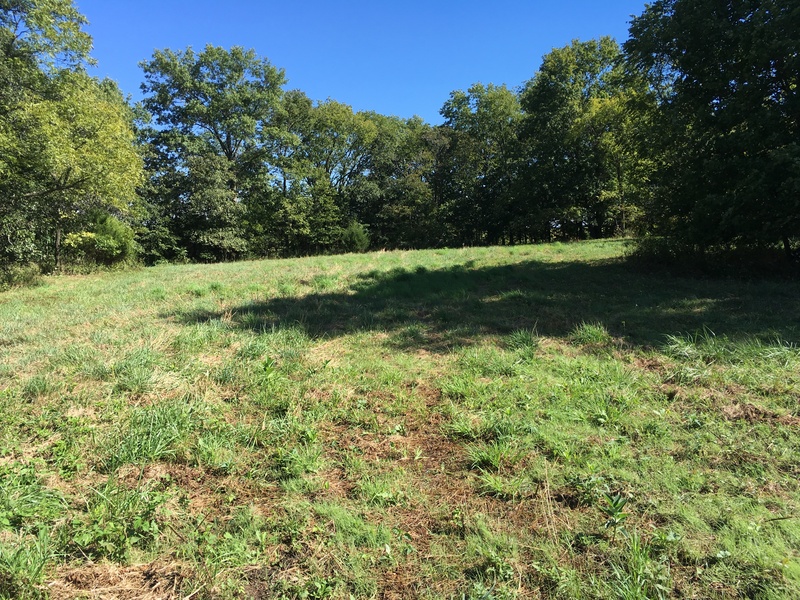 3.06 acres in CRP with payments of $479/yr. 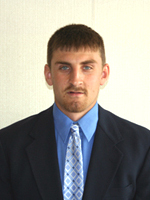 contract expires 9/30/2025. 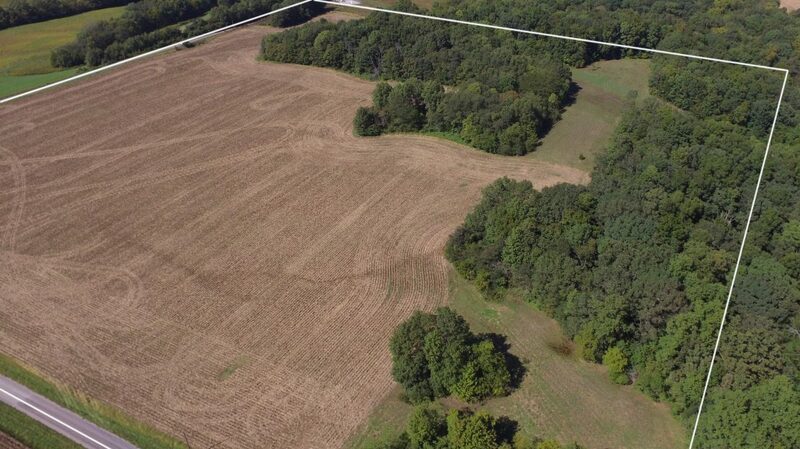 Counting tillable and CRP acres the farm is 65% income producing. 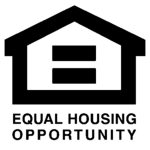 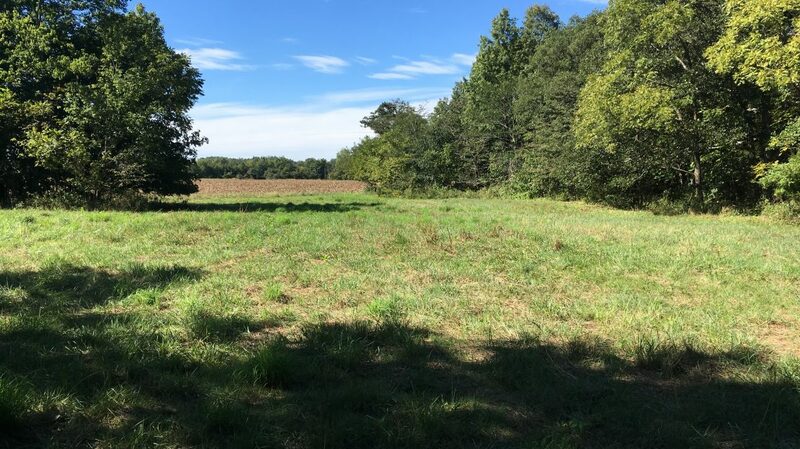 Rent Agreement: Cash rent of $125/ac. 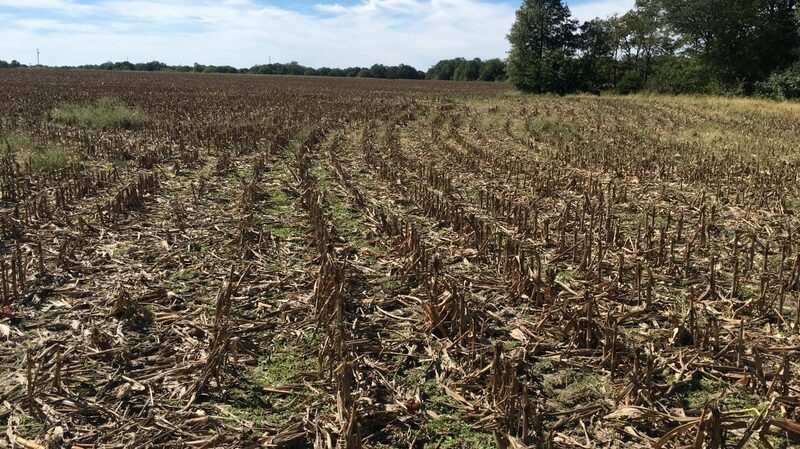 Sellers to retain the cash rent for the 2018 farming season. 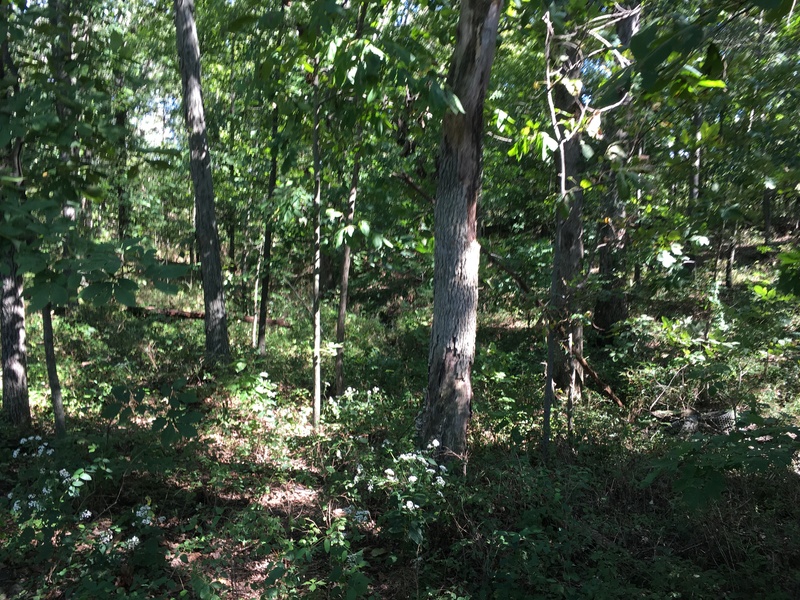 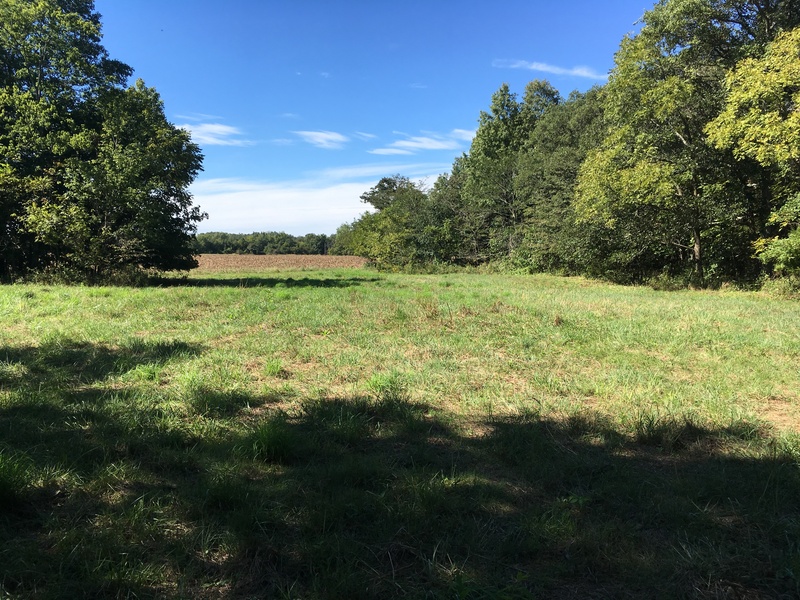 This is an outstanding combination wooded and tillable tract that is ideally located close to major roads but off of the beaten path. 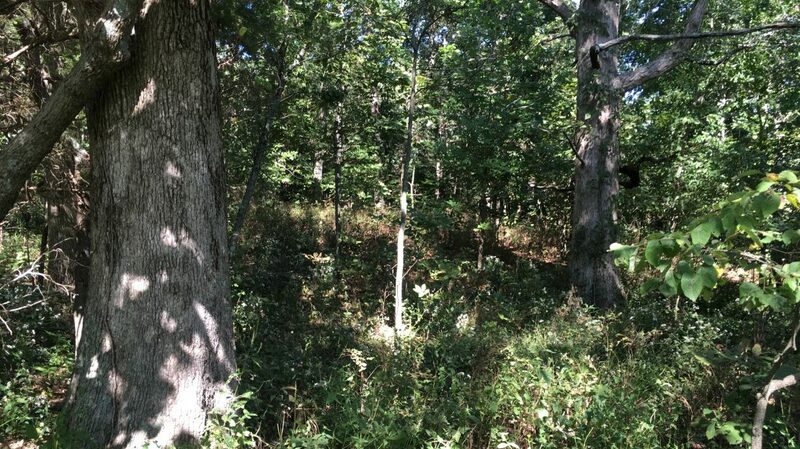 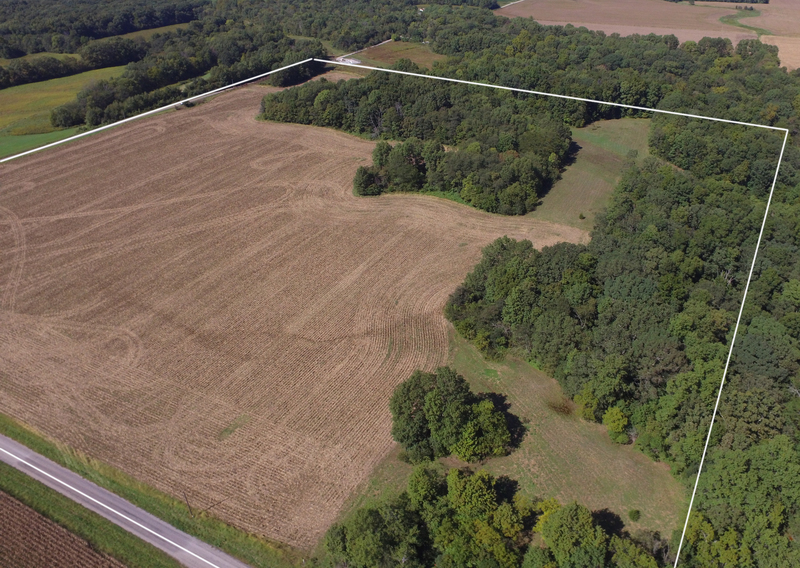 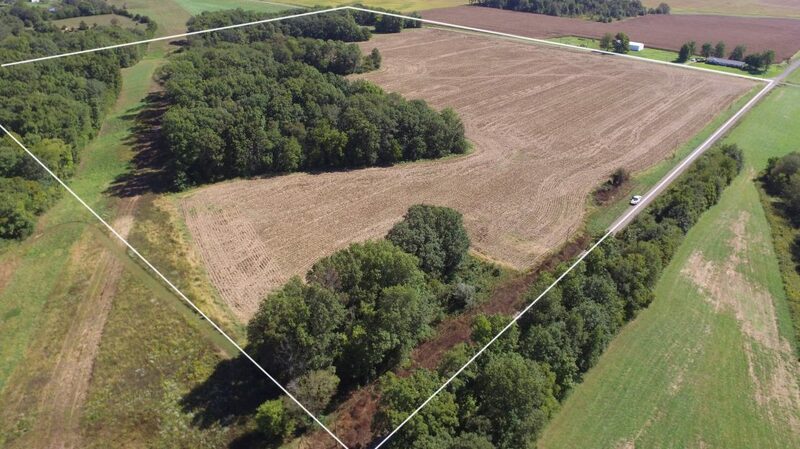 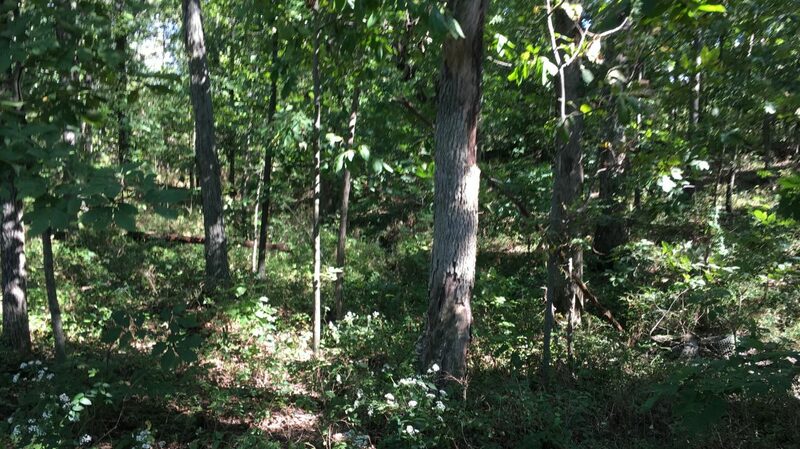 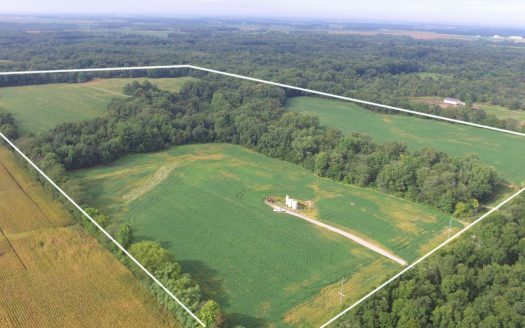 There are numerous building sites on this tract of land and exceptional hunting as well. 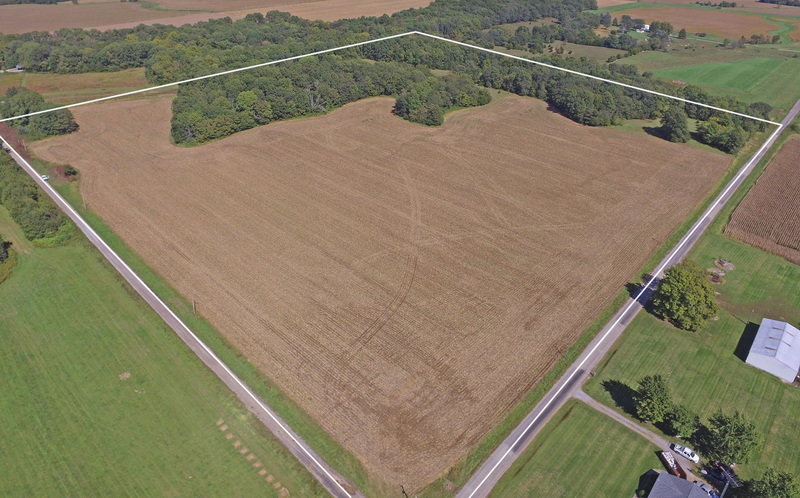 This property also features road frontage along its southern and western borders. 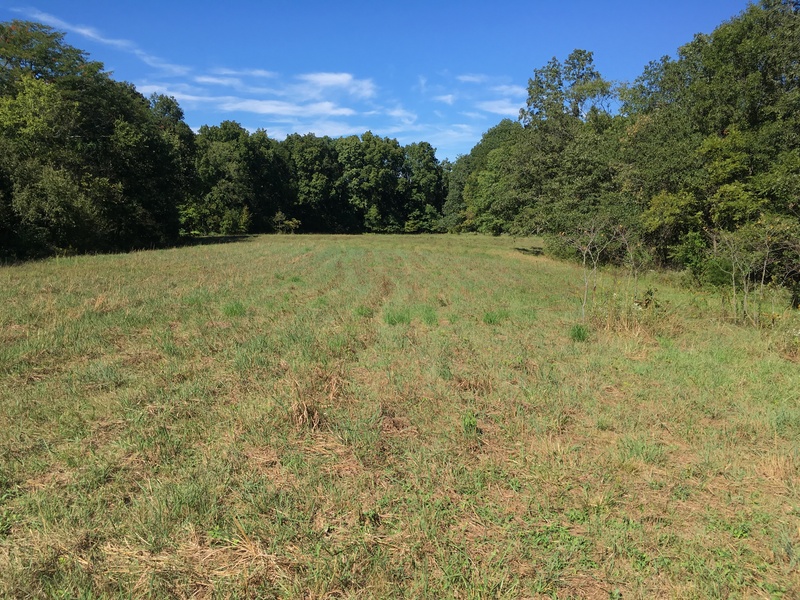 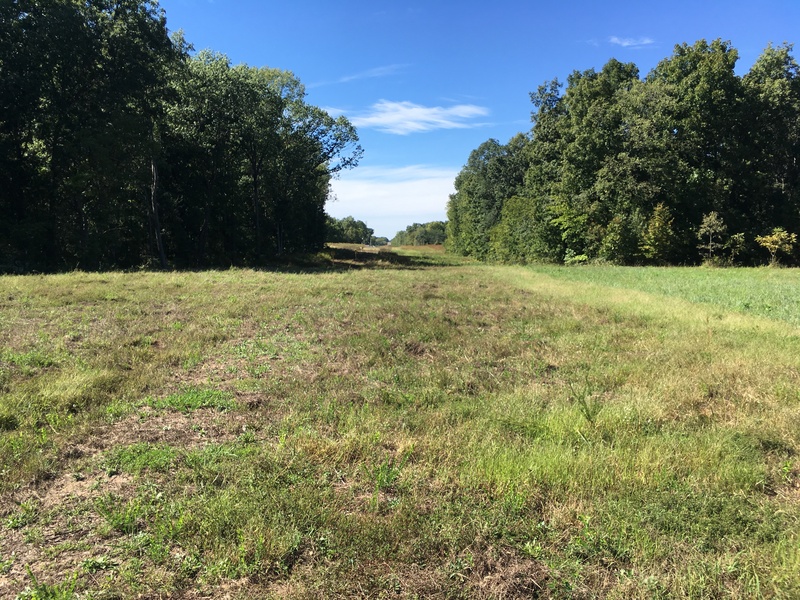 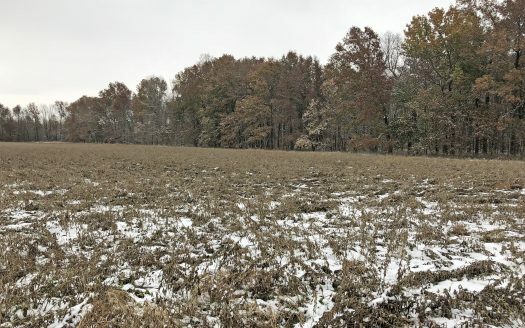 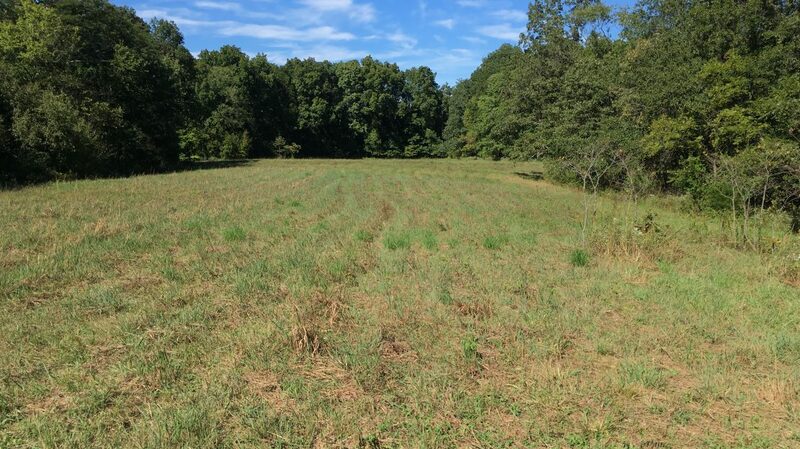 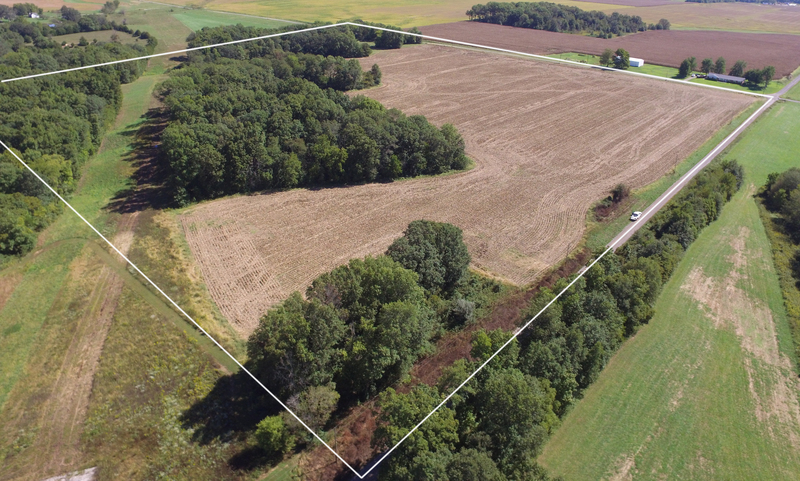 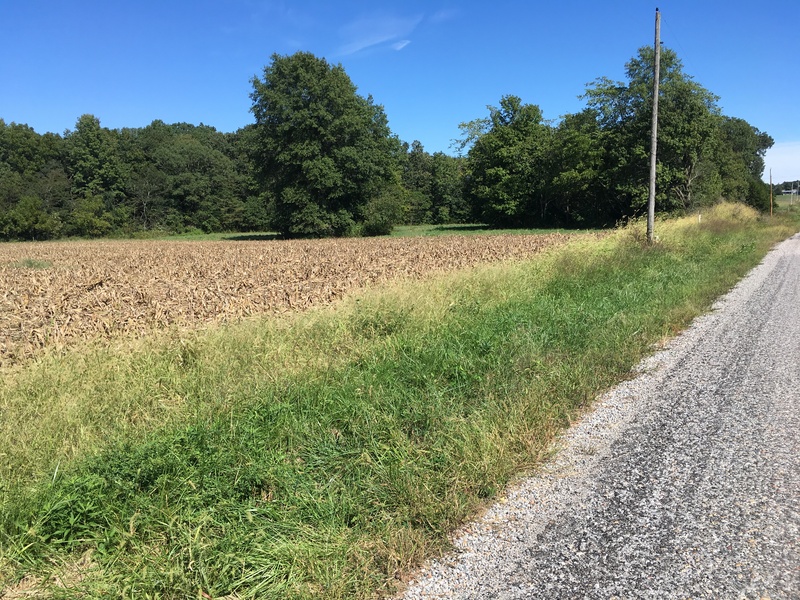 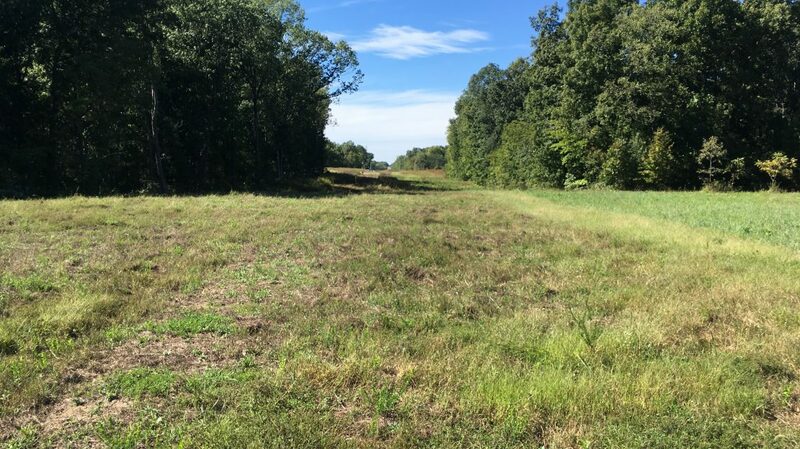 If you are looking for that hard to find 40 acre tract with income and excellent hunting then this property will be for you.